Whether it is business conference, internal meeting or a private celebratory event, our Hotel provides a natural environment and flexible space for a memorable experience. 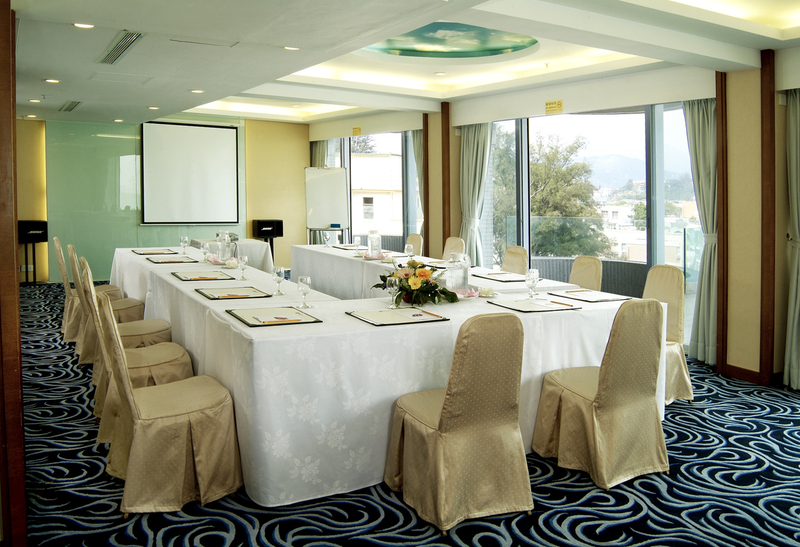 Located on the 1/F , our conference room offers an open view of the ocean. Offering a range of cost efficient packages for business meetings, conferences and other team building events. 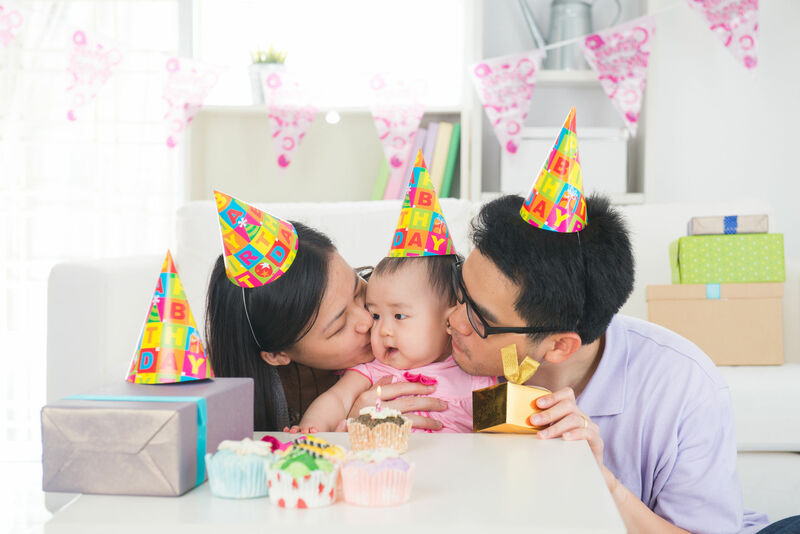 From Birthdays to Anniversary to Baby Full Moon Parties, we always make sure these special moments become memorable events.